Hello Hello – SAVE BIG This Week!! Comments Off on Hello Hello – SAVE BIG This Week!! Believe it or not but Christmas is fast approaching and with To-Do lists as long as your arm it’s no wonder the garden gets forgotten. But what better way to celebrate a beautifully warm Australian Christmas day than in the garden under a cool shade tree with Christmas lunch, next to the pool or playing cricket with the kids? 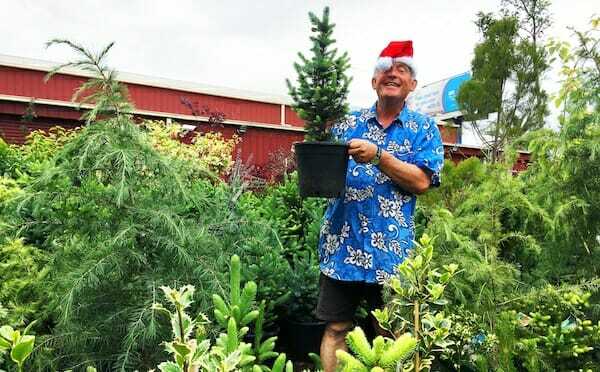 This year Chris wants to help you make sure your garden is up and running for Christmas as right now is the project season for us at Hello Hello and we have thousands of plants to suit any project! And soon to have MORE! We have ordered a semi load of gorgeously bushy plants from up north to fill out that garden and give it a festively fresh look this Christmas! And to help you this festive season with your planting plans, if you give us a plant list or garden design, we will give you a fully priced quote the same day! And it gets even better. With orders over $1000 we’re giving away a free Metro Melbourne delivery AND a free Lemon tree! So give us a call on (03) 9359 3331 or come into our store in Campbellfield and check out our fresh Spring Sale stock to get your pre-Christmas project underway! Spring is here and boy do we have some exciting specials coming into store! Gardens around Melbourne are beginning to spring to life with new foliage and colourful budding blossoms creating a feast for the senses! This also means we’re starting to get some beautiful colourful and bushy specimens coming in store and at fantastically affordable prices! 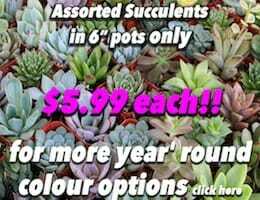 These 6″ and 3″ specials are sure to fill out and brighten up any garden and it won’t break the bank. Check out our specials here! 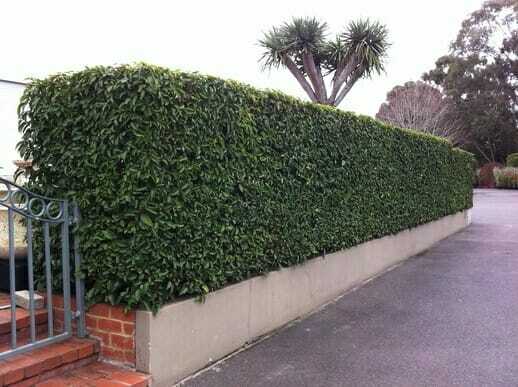 For a hardy classic hedge or topiary you can’t go past the Portuguese Laurel. 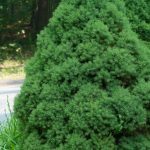 With an inoffensive root system, frost hardy foliage and the ability to withstand harsh dry conditions, it the perfect plant for any troublesome garden. And the best part about the Portuguese Laurel is that almost nothing eats it! No hideous bites will be taken out of the leaves from nasty little garden pests as the leaves have a rather sour taste, so many insects and animals are reluctant to have a nibble. We have various sizes now available so give us a call or come into our store order your Portuguese Laurel today! A feature for the eyes and garden is the magnificent Japanese Maple and with an array of colours, shapes and sizes there will be something to suit anyone. Every year Chris is blown away by the fabulous show Japanese Maples put on with their new spring growth and their amazing array of autumn colour so he has bought up big on maples of many varieties for his big Maple Show this weekend! We will have various maples starting at just $8.99 each and going all the way up to beautiful 2m advanced specimens that will make an instant impact in any garden. So come on down to our store in Campbellfield and check out Hello Hello’s Magnificent Maple Show! Sick of pine needles littering the floor just days after you get your Christmas tree set up? Want a bushy and full Christmas tree that can hold up your decorations instead of a lanky and sparse one? Do you have an apartment or no space and still want to have a little Christmas tree for the festive season? We have the PERFECT little LIVE Christmas Trees here in stock at Hello Hello and they are brilliantly bushy and won’t break that Christmas budget!! Check out our specials below or come in store and select or order your perfect tree! Every year it gets harder and harder to find that perfect gift. Instead of a joyful time of year it becomes the stressful time of the year! Here at Hello Hello we’d like to relieve some of that stress. Why not give your loved one or that someone a Christmas Gift Voucher to get their garden project started or to help them liven up their drab apartment. And to make it even EASIER we’re giving away a FREE Christmas Gift Voucher worth $50 when you buy 4 x $50 Christmas Gift Vouchers! Everyone can have one! That’s right Melbourne Metro Delivery for only $34.90! Only $34.90 for 1 to a 1000 plants. So get shopping NOW! Call: (03) 9359 3331 Click here to go shopping online. Visit: 1477 Sydney Rd Campbellfield. Want to Ask the Tutu Guru? 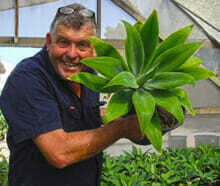 Simply visit our Contact page and submit your garden or plant question.